Here is a collection of the App Engine talks from Google IO 2011 along with some links and notes. A talk about all things scaling. Explanations for when new instances are spawned, several caching strategies, hot tablets, memcache, the upcoming rewrite of the datastore API, and much more. Google Wave engineers brought full text search to App Engine. A great introduction to the High Replication Datastore, why you should use it and why it became the default in the 1.5.0 release. Funny talk about the life of a site reliability engineer (SRE) at Google, App Engine and the new monitoring API. An introduction to the MapReduce library for App Engine. An in-depth talk about pipelines and the MapReduce library for App Engine. Some lessons learned, examples and patterns for building scalable apps on App Engine. Pull queues are a new companion to the existing push queues. App Engine gets serious and is soon going to leave beta status. This means that along with SLAs, SSL/TLS support and a change in pricing comes 3 year deprecation support. This talk provides some background on where the platform is going. 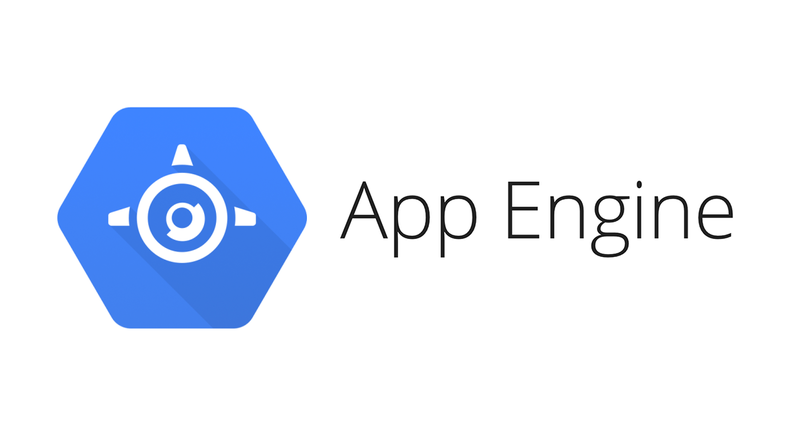 App Engine gained a new language runtime. Go. Backends have no request deadlines and are a way to ease data crunching on App Engine.